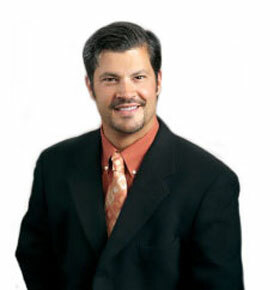 After completing his undergraduate education at the University of Notre Dame in 1990, Dr. Marin went on to receive his Medical Degree (MD) in 1994 from the University of North Dakota School of Medicine, graduating first in his class. His hard work earned him a surgical residency position at the prestigious Johns Hopkins Hospital in Baltimore, Maryland, that same year. In 2001, following seven rigorous years of residency, Dr. Marin received further training during a highly sought Hand Surgery Fellowship at the Curtis National Hand Center – the largest hand center in the world – also located in Baltimore.